How Far is Nithya Manor? 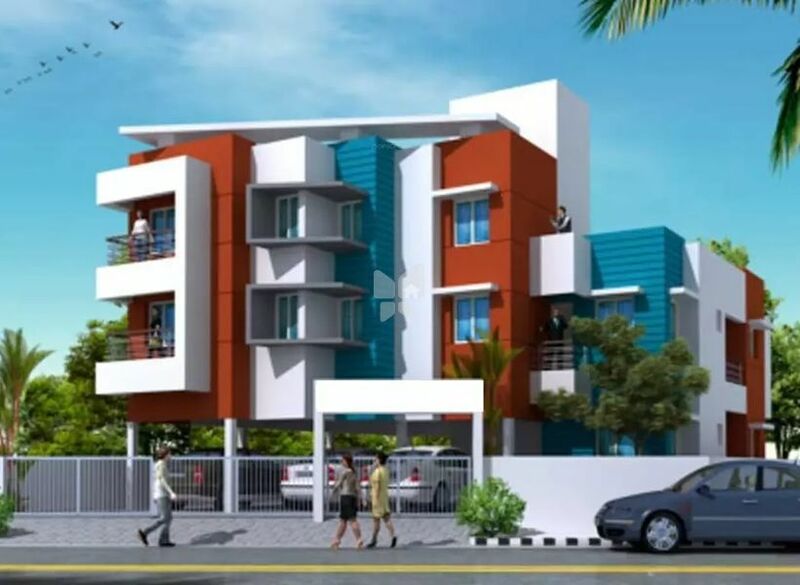 Nithya Manor project of Vishnu Realty, Chennai has ongoing apartments in Medavakkam. The project has all the modern amenities.